Circular Saw Reviews | How do I choose the right one? 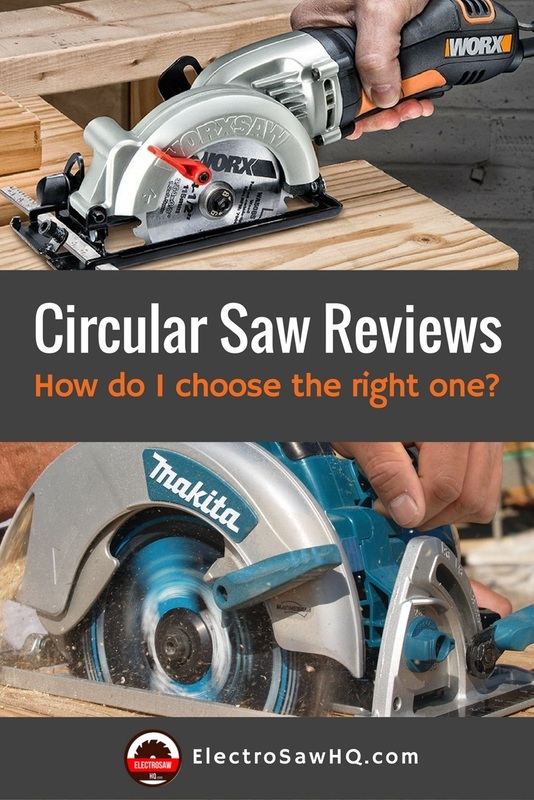 » Circular Saw Reviews | How do I choose the right one? A circular saw is a critical tool that lets you cut effortlessly through sheets of wood. In the following circular saw reviews, we have examined some of the best-rated circular table saws based on trusted circular saw consumer reports. It is a compact-sized power saw that utilizes a spinning abrasive or toothed disc to make rip or cross cuts through wood or plastic. Ideally, there are two categories of circular saws, the handheld type used in light duties, and the table-mounted type used in medium to heavy-duty tasks. There are plenty of circular saws sold in stores out there. While the multiple choices present you with an opportunity to purchase a saw that fits into your budget or lumbering needs, picking the right one can be an overwhelming task, more so if you are buying for the first time. If you are in such a situation, below are the considerations that you ought to take into account when shopping for the right circular saw for your lumbering tasks. 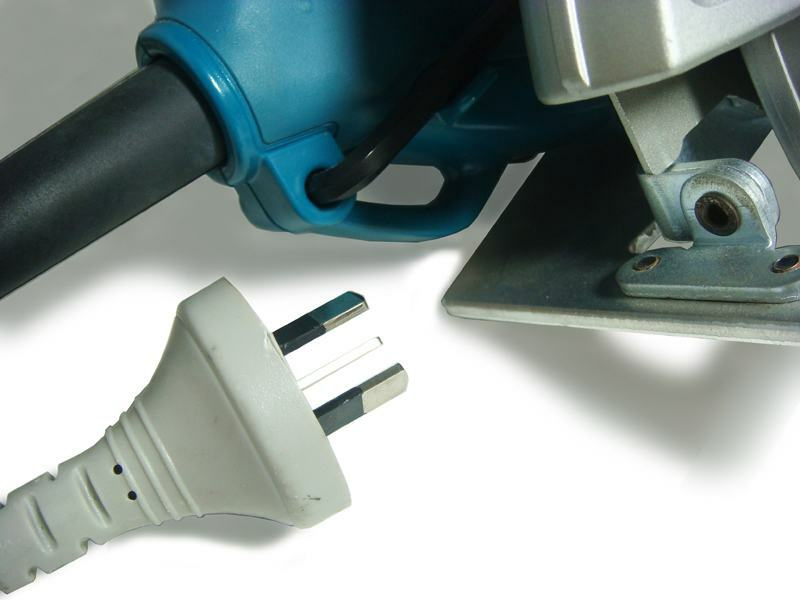 Most top rated circular saws sold in the market use electricity as the power source. The electric circular saws can be further categorized into the corded type that you need to plug into the mains when using, and the cordless models that use a rechargeable battery. 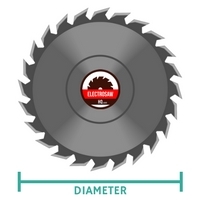 A circular saw’s blade diameter reflects the maximum depth of cut delivered by a given saw. As a rule, saws with a broad blade diameter would provide a deeper cut as compared to their counterparts with a smaller diameter. Most saws of this type use blades with a diameter of 7 ¼ inches. Unlike saws with a smaller blade diameter, the 7 ¼ inch blades can effortlessly cut through a two-inch lumber at a 45-degree angle in one pass. However, it is worth noting that units with a large blade are bulkier than those with small blades. The quality of your unit’s blades is another consideration you ought to take into account when shopping for a circular saw. Reliable saws should have sturdy blades that can serve you for an extended period. The edges should also retain their sharpness for a reasonable time. 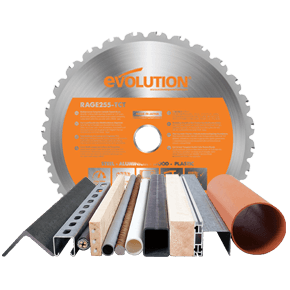 The standard blades used in circular saws are steel blades that are sturdy and inexpensive, and carbide blades that are sturdy, sharp, but expensive. Some units may have steel blades with carbide tips. Some circular saws may have electric brakes while some may not have this feature. In our opinion, circular saws with electric brakes are best deals since their motors stop less than two seconds after releasing the trigger. Those without the trigger can take up to 15 seconds to stop. 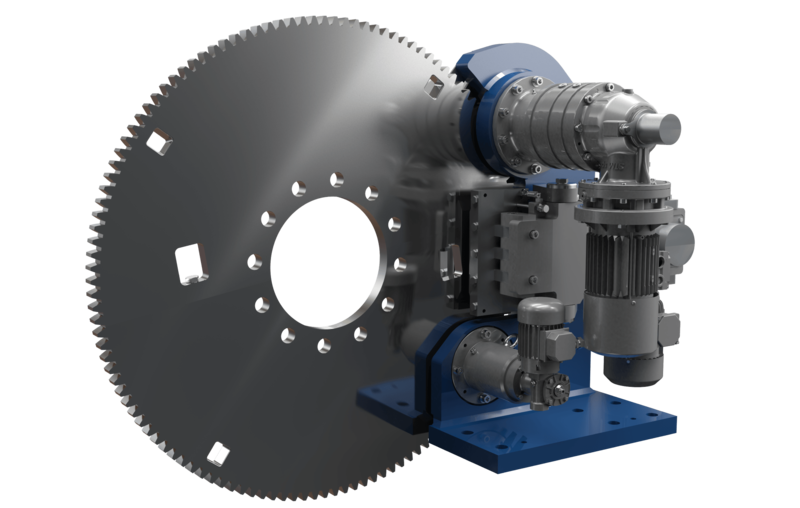 Circular saws come in five primary styles that include the worm drive, sidewinder, small sidewinder, cordless, and trim saw with each having its unique benefits. For instance, the worm drive saw is heavy, and it delivers a high torque than its counterparts. The Sidewinder has an excellent torque, and it is lighter than the worm drive. On the other hand, the small sidewinder has a reasonable weight balance that lets you work for extended hours, and the trim saw is ideal for finish work or paneling. Just like any other handy tool, a circular saw ought to be comfortable on your hands, easy to use, as well as have a weight that you can comfortably handle. Moreover, a good circular saw should have features that help you cut precisely without much straining. Otherwise, an uncomfortable one without the efficiency features can lower your woodworking prowess. 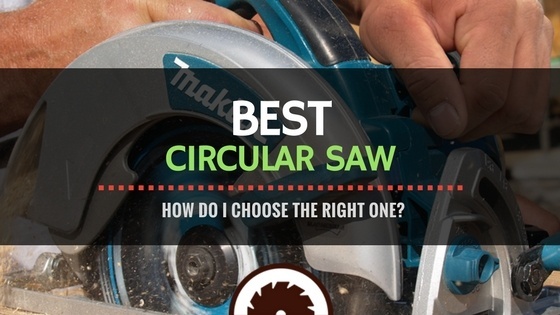 What is the Best Way to Use Circular saws? Inappropriate use of your circular saw can lead to debilitating injuries that can induce suffering, lower your quality of life, or even invite financial difficulties in the form of medical bills. Besides the increased risk of injury, the inappropriate use of a circular saw can also reduce your saw’s lifespan. These tips on using a circular saw might help you evade these problems. Always use the right personal protective equipment like gloves, safety glasses, and earmuffs when using a circular saw. Make sure your blades are sharp enough for the job. Dull blades can accelerate your unit's wear and tear, and they can bind and kick back. Set your unit’s cutting depth to ¼ inches to minimize issues of sudden recoils that can lead to injury. Make sure that the wood you intend to cut is free of nails and is securely clamped. 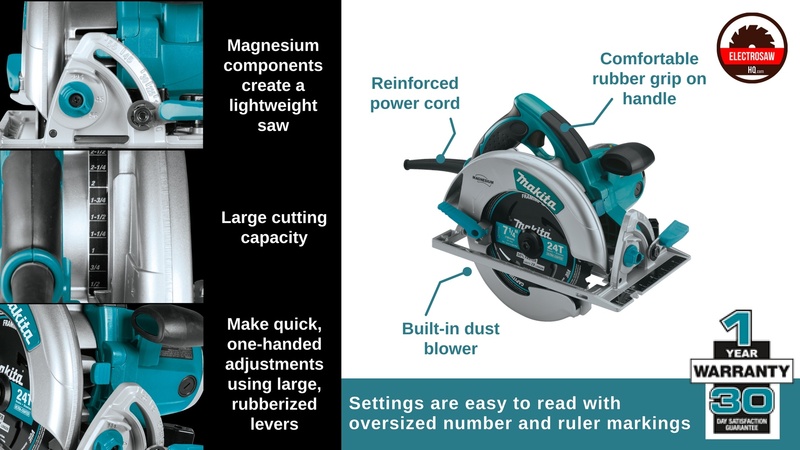 The Makita magnesium circular saw is constructed from lightweight magnesium components to eliminate the unnecessary burden that can strain your hands and shoulders during long working hours. In addition to the light but sturdy construction, the Makita circular saw 5007mg has an ultra-powerful 15.0 AMP motor that generates 5,800 RPM. 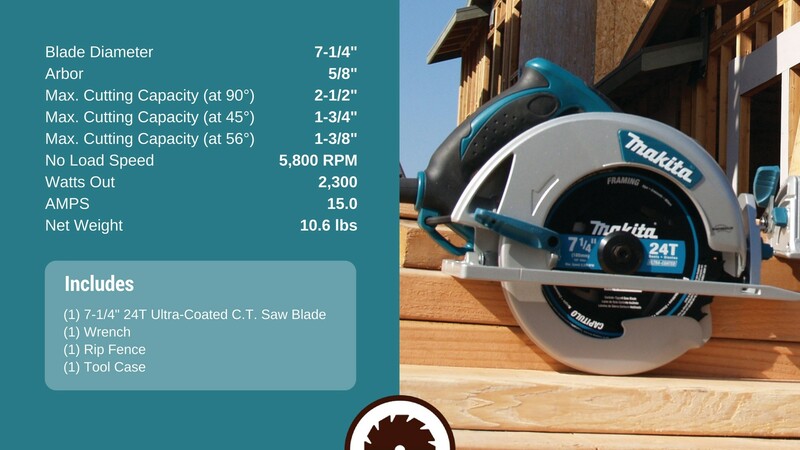 In fact, Makita 5007mg is one of the circular saws with a high RPM on our review list. For efficiency and comfort purposes, this circular saw features two LED lights that increase visibility at the line of cut, a 7 ¼ inch blade that provides a significant cutting capacity, and a rubberized grip handle for added comfort. Other useful features on this circular saw are the durable and sharp carbide tips, the dust blower that gets rid of sawdust on the line of cut, and oversized ruler markings for enhanced cutting accuracy. Sometimes the blade guards may snag up. This best worm drive circular saw is intelligently designed to let you complete medium-large projects within a short time. SKILSAW SPT77WML- 01 circular saw utilizes a 15- amp motor that delivers 5300 RPM to get the job done. Besides the powerful engine, this circular saw is also constructed from a light but sturdy magnesium frame that can tolerate wear for quite an extended time. Other features that make up this worm drive circular saw are the cut ready depth adjustment level that facilitates quick adjustments, a footplate that helps you make a precise cut, and a soft grip handle that keeps you comfortable throughout your lumbering session. WORX’s compact circular saw is rated as one of the best- selling saws in the market due to its reasonable price and quality balance. This is among the best budget circular saws that uses a powerful 4 amp motor that generates sufficient power to help its left-sided 7 ¼ inch blade to cut quickly and effortlessly. Different from some bulky saws that can reduce your efficiency, this type’s trifling 5lbs eliminates the unnecessary burden that can strain your hands or shoulders. On that account, you can comfortably use the saw for extended lumbering sessions. For convenience purposes, WORX circular saw features a parallel guide attachment for precise cutting, a left-handed- blade design for enhanced cut line visibility, and an easy to operate depth gauge lever. If you are looking for the best corded circular saw, then SKIL 5280- 01 circular saw with a beam laser would be an option to consider. This saw comes integrated with an upgraded 15-amp motor that offers 5300 RPM. This saw competes favorably with cordless circular saws. This is because even the best cordless circular saw requires you to interrupt your working session to change or recharge batteries, this model uses a cord to let you work continuously. However, your work session might be suspended in case of a power outage. Other features that make up this circular saw include the single beam laser that lets you cut precisely, a durable 24-tooth carbide tooth blade that can retain its sharpness for a long time, and an integrated dust blower that blows away dust from the line of cut. SKIL 5280- 01’s 7 ¼ blade offers a reasonable depth of cut. Its carrying bag lets you store and carry your tool conveniently. DeWALT’s cordless circular saw comes with a powerful 60-volt battery that provides sufficient power to help you complete most of your lumbering tasks on a single charge. A single charge can last up to 339 cuts. Moreover, this battery features the FLEXVOLT technology that changes the battery’s voltage automatically depending on the nature of your lumbering task. In addition to the powerful battery, the circular saw also features a heavy-duty brushless motor that delivers 5800 RPM. This excellent RPM gives you clean and precise cuts within the shortest time possible. DeWALT DCS575T2 comes in a package containing one blade wrench, a fast charger, two- 60-volt lithium ion battery packs, and the 7 ¼ inch saw blade. From our circular saw reviews above, we would say that Makita 5007MG circular saw is the best saw on our list. Unlike its competitors, this circular saw has an unmatched price-quality balance. Some of the reasons why Makita 5007MG ranks top of our top list is the ultra-powerful motor that delivers 5800 RPMs for effortless cutting, and the lightweight construction that eliminates unnecessary hand strain. Other attractive features that make up this circular saw include the one-year manufacturer warranty, the footplate for precise cutting, and the blade's carbide tips that retain their sharpness for a reasonable time.